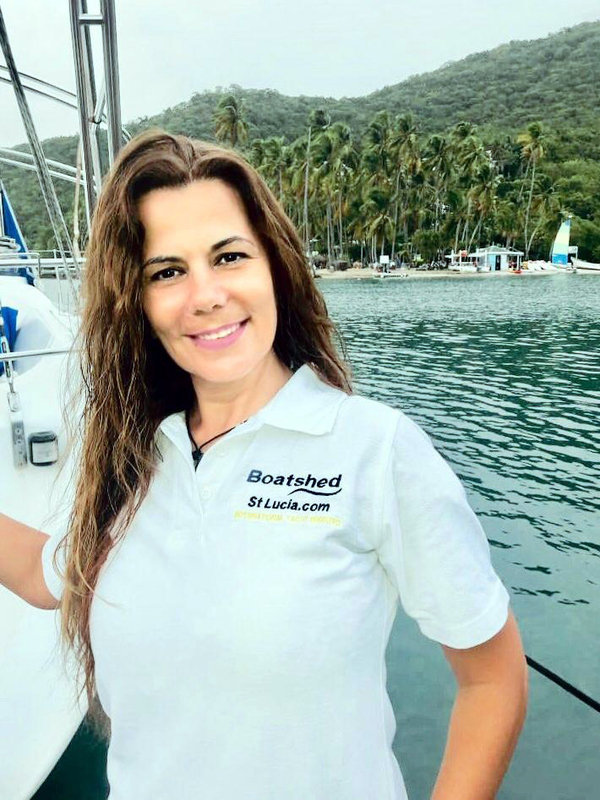 Hello and welcome to Boatshed St.Lucia! Boatshed St. Lucia is a used yacht brokerage which has a wide range of used boats for sale throughout the Island - Super Yachts, Sailing Yachts, Catamarans, Luxury Motor Yachts, Motor Cruisers, Sport Fishers, Bowriders, Cuddy Cabins and even tenders. Our trained and experienced team of brokers cover the whole of the Island. We're based in the North close to Rodney Bay and personally visit and photograph every boat, wherever she is lying in St Lucia. We are always happy to talk about your boating requirements and our team will provide honest guidance and advice whether you’re looking to buy or sell a used boat in St Lucia. We also work very closely with our other offices in the Caribbean providing a service which enables the client to continue cruise the Island chain while the boat is being marketed. We work on no sale no fee basis with competitive commission rates and open brokerage agreements. Samar is recent addition to the team here in St.Lucia where she has lived for 23 years. Samar is new to Yacht brokerage but spends regular time on the water, and well established business person on Island.